We're delighted to announce that the New York Audio Show will return to Manhattan on November 10th - 12th 2017! The New York Audio Show will once again take place at the luxurious Park Lane Hotel on Central Park South, one of New York’s most prestigious locations. Check out the latest in high end audio technology from loudspeakers created to perfection, headphones with the perfect fit and sound for you, to high resolution digital audio for your home or on the go and state of the art turntables for your beloved record collection – Compare hundreds of top audio products in one location – with the best advice from the engineers, designers and product specialists. Value Electronics will demo an impressively immersive Dolby Atmos 5.2.4 system at the New York Audio Show November 10, 11, and 12th at the Park Lane Hotel in room 902. 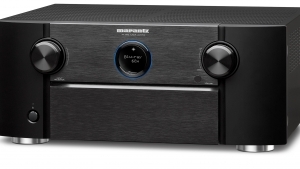 Amplification for this multi-channel Atmos system will be by Marantz with speakers by Definitive Technology. Electrocompaniet will fill Room 700 with its amazing Nordic sound featuring the products from its Classic line and new EC Living series. 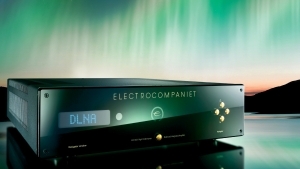 The Classic Line bridges Electrocompaniet’s more than 40-year history in high-end audio by using cutting edge features derived from the development of EC Living. 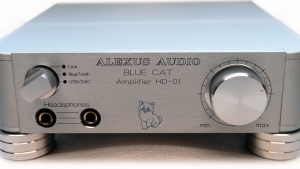 The audiophile who pursues the ultimate audio video experience can realize the best of both worlds; ultra high performance and the latest in WiFi, streaming services, software designs, system control and integration.